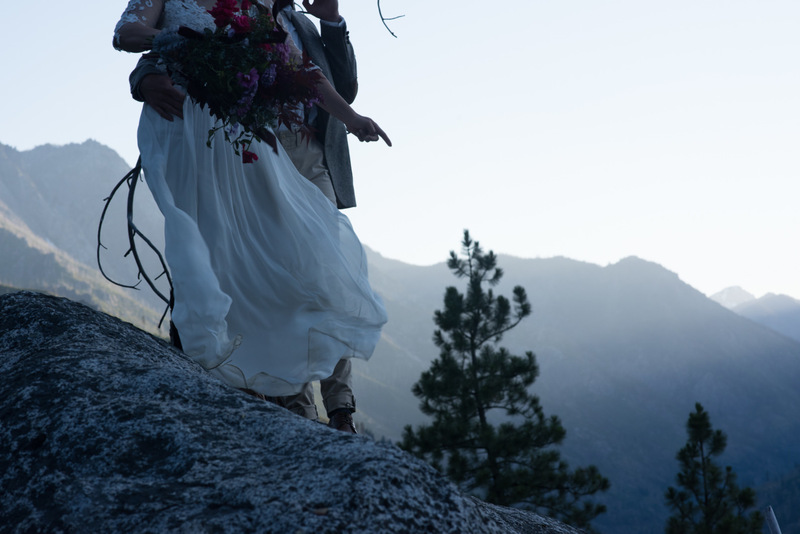 Leavenworth Washington Elopement in the mountains before and after . Editing in the photography world can go so many different ways. There are times when I am editing, I could edit one photo 3 different ways for 3 different feels. Not only feels but styles and trends! Editing is such a personal thing, I wrote about it once on a Confession Friday blog. There are so many different ways you can go, whether you want to stay on trend, go for a modern feel, moody feel, the film fell, etc. I cannot wait to share some before and afters with you all. This will happen either monthly or weekly! This will help you see how editing and shooting the way we do offers so much for our clients. We shoot in a variety of light, locations and personalities. We want our photography to be one of a kind but also be classic. Our clients should look back at their photos 10 years from now and LOVE them, but regret they hired me. Also, PRINT YOUR PHOTOS PEOPLE! We have photos all over our apartment. Memories printed from our phone, sessions we’ve done and sessions we’ve had our photos taken. Printing your photos is another thing that you SHOULD FOR SURE DO! Print those memories! Since I have printed at least monthly and interchanging them around our apartment, my days have been more cheerful. I get to relive moments randomly each time I enter a room. These hung memories are also major conversational starters! A guest will see these photos and ask where it was taken, how did you get that shot, tell me the whole store…etc. 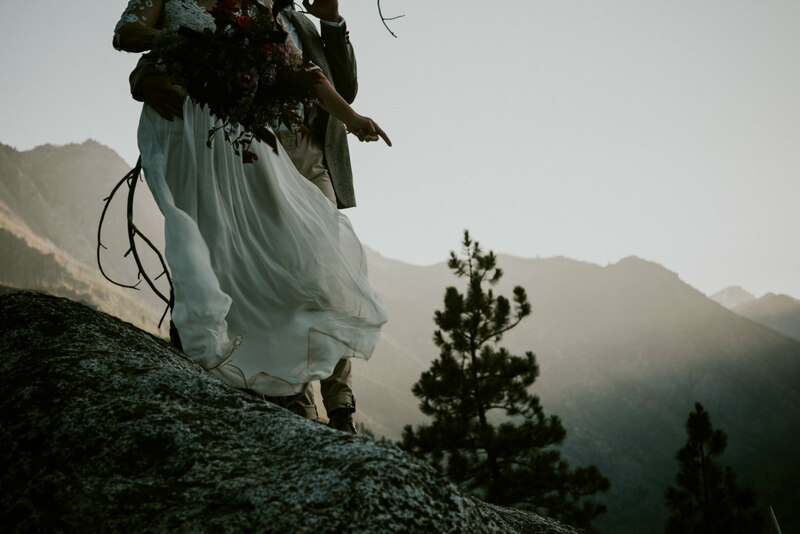 This photo was taken while at a workshop in Leavenworth Washington with Benj Haisch. It was with our first of three couples we got to photograph. I was trying something new with capturing her skirt movement with the mountains. The fact that I got her pointing right at the tree made my OCD heart happy with the connection. I have pre-made presets from VSCO Presets that I bought when I first started years ago. They have grown with me since then as I developed my style. So this edit was actually a one click, most are not. I am still in love with it!